Unlimited Possibilities! Hands down one of the most amazing 20 acres in Hays County. Stunning hill top property fully manicured with 360 views from all areas & no restrictions. There’s over 1100ft of county road frontage for easy development or subdividing. Improvements include an updated country style home with inground pool, detached 3 car garage with office & bonus area, large shop with parking, impressive raised garden & more. Makes a great wedding/event center or commercial/residential development. 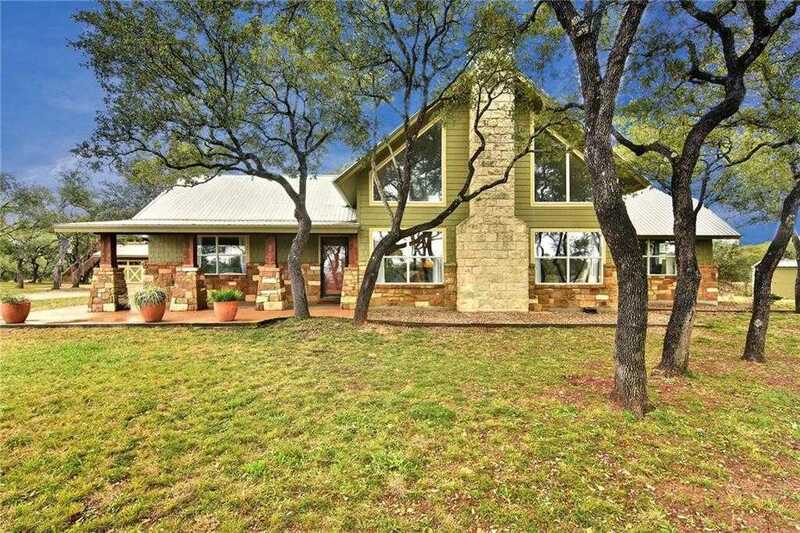 Please, send me more information on this property: MLS# 5470904 – $1,599,900 – 11391 Bonham Ranch Rd, Dripping Springs, TX 78620. I would like to schedule a private showing for this property: MLS# 5470904 – $1,599,900 – 11391 Bonham Ranch Rd, Dripping Springs, TX 78620.